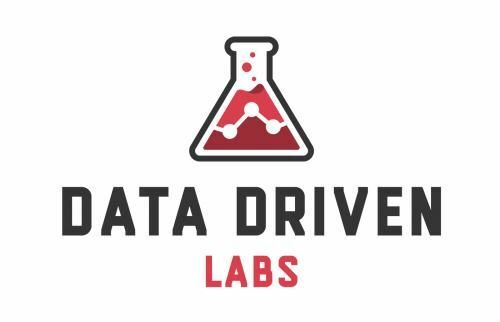 Data Driven Labs - Data Driven Lab is a full service digital marketing agency. We work with our clients to help them grow their business online in an organic manner. We work with businesses to help them achieve success. Data Driven Lab is a full service digital marketing agency. We work with our clients to help them grow their business online in an organic manner. We work with businesses to help them achieve success. Data Driven Labs is a full-service digital marketing agency. We work with our clients to help them grow their business online in an organic manner. Using the latest tools, tricks, and methods we work with businesses to help them achieve success. Our team will work with businesses on website design, development, online marketing, and paid advertisements to ensure they are getting the traction they need online. Our goal is to get people coming through a businesses door. We help companies drive more sales leads and ecommerce sales, through effective digital marketing and strategic web design.